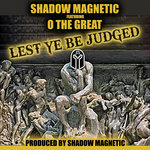 This new banger from O The Great is DOPE!.. 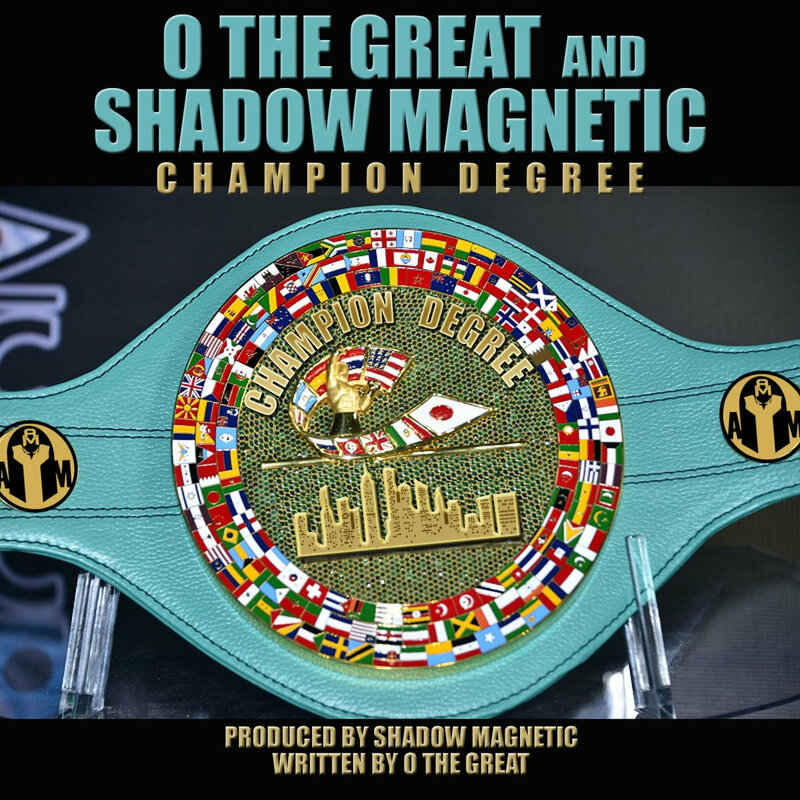 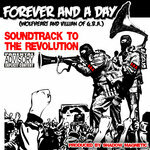 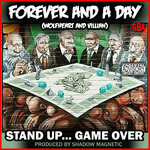 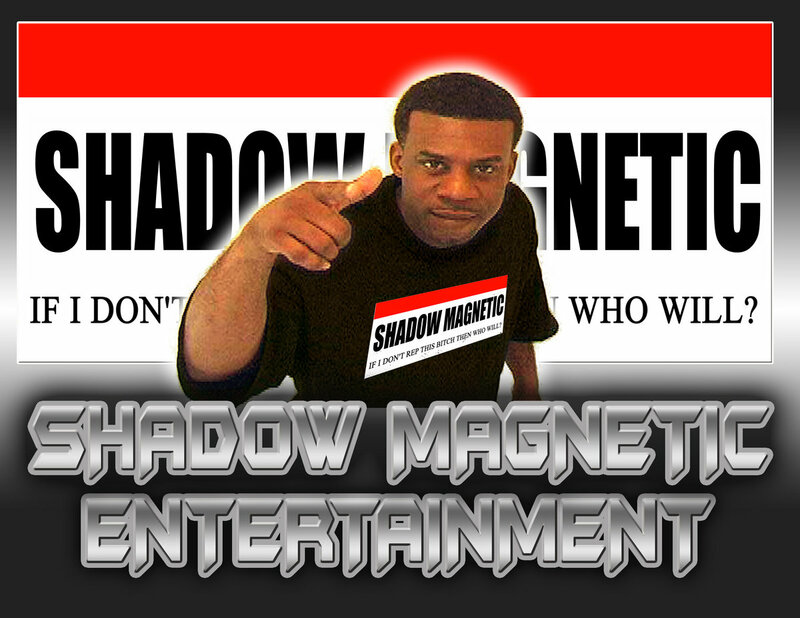 O The Great displays some of his magnificent rap skills once again over some head nodding production from Shadow Magnetic. 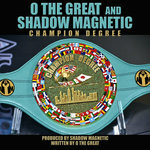 This is probably one of the reasons why he was awarded a Champion Degree!